Adobe and Teardrops: Sam Gleaves -- Ain't We Brothers? 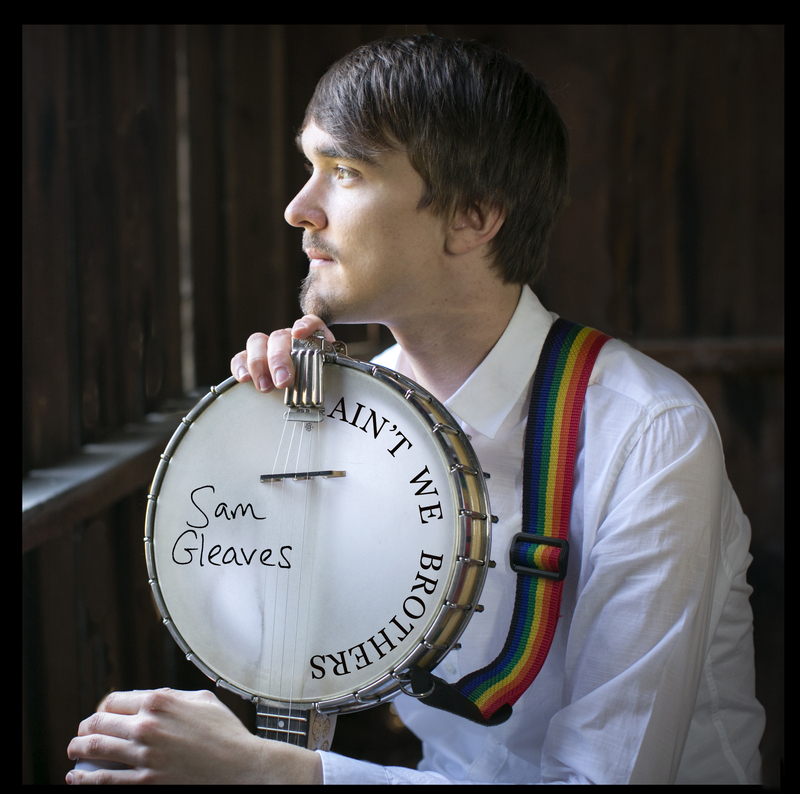 Sam Gleaves -- Ain't We Brothers? This is what I was saying in my No Depression article (and yeah, I'm gonna toot my horn on that one) -- a song is only as powerful as the truth you put into it. Gleaves has the rare gift of making us feel as if we truly know him well through his songs. I get the sense that he is a kind but steadfast guy, one who speaks truth to power, whether that power is oppressing the LGBTQ community, blue collar workers, or the health and wellbeing of the people and environment connected to the mining industry.Overall, Gleaves brings beauty to these serious themes. Even though marriage has been legalized across the nation, Ain't We Brothers? highlights a fact that is all too easy for an urban queermo like myself to forget: gay men and women -- and, not to say the least, trans* people -- still face numerous challenges. It is unfortunate that in the year 2015, Gleaves' choice to be proudly out is a courageous step in our corner of music. While I am always eager to promote LGBT artists on Adobe & Teardrops, the vast majority of these artists are women. We can't pretend that the alt-country/roots world doesn't replicate the broader oppression in our society. Thanks, Sam, for the gorgeous music. You have an incredible path ahead of you, and I hope it'll inspire people from all stripes of the rainbow to pick up a banjo and share their voice.